Our goal is to empower lacrosse club and team coaches to help their players transcend to new levels with innovative events and apparel products. Our Adrenaline Reps are the one point of contact to make that goal a seamless one. With 17 years of lacrosse specific experience our reps have the industry contacts, knowledge and ability to be a single point of contact to guide coaches and organizers through everything they would need to effectively and easily run a program and be a highly effective advocate for their players. From being able to steer programs to the right team events, to discussing which prospect event would be the best fit for their specific player(s) to handling all of their team apparel needs, our knowledgeable and friendly reps will bend over backwards to be sure each coach meets their program goals. With the unique ability to offer amazing discounts and rebates by bundling events and apparel services together our reps will also save you a bunch of money. 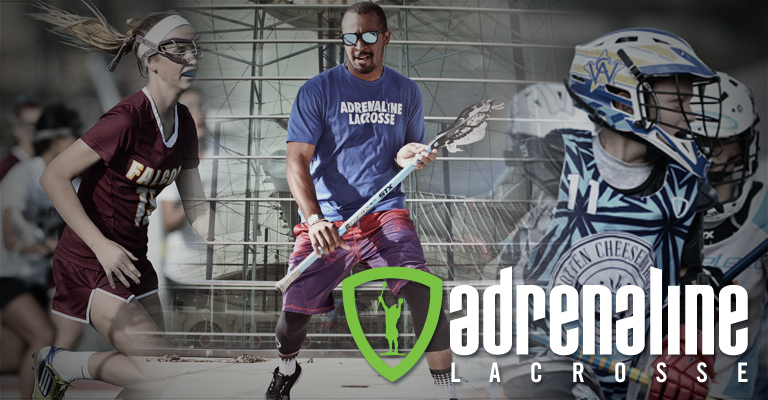 To get in touch or assigned a team personal Adrenaline team rep email noah.fink@adrln.com.